Autoxloo responsive websites are compatible with all smartphones, tablets, laptops, desktop computers to provide a seemless user experience for your customers. 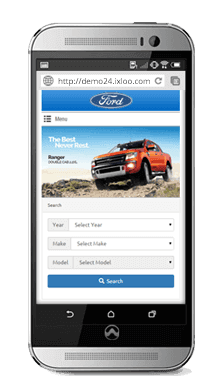 No matter how customers access your dealer website, it will be optimized for their device & OS: Android, Apple or Windows. We understand what it takes to build an SEO friendly Responsive Website for our dealers that is designed specifically to convert shoppers into buyers. Responsive website design isn't a trend... It's a must. Unlike traditional website plaforms your clients/customers will now have access to all of the information on your website (inventory, calendar of events, promotions, run lists, etc). We empower our dealers to take control of the look, feel, layout and content of their website using our MAPTM ( Make-a-Page 2.0TM ) interface without the need to ask a programmer change settings. 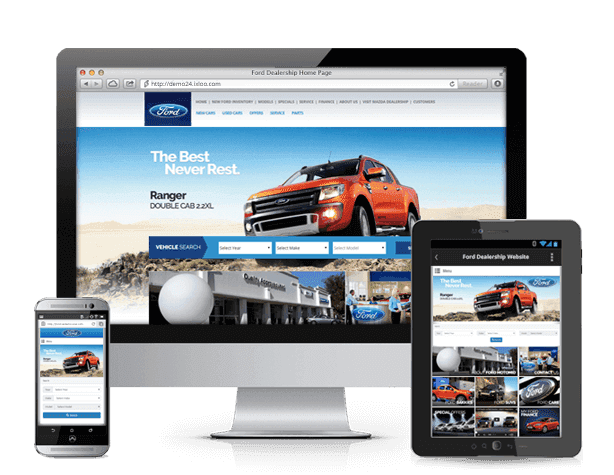 Schedule a free webinar presentation today to see first-hand how the Autoxloo Responsive Website Platform can help your dealership increase traffic, time on site and conversions. Learn about our "Free Website for a Year" offer! Copyright 2019 Autoxloo. All Rights Reserved.